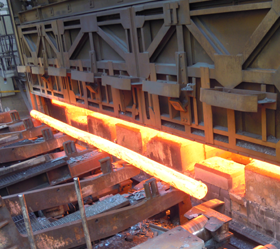 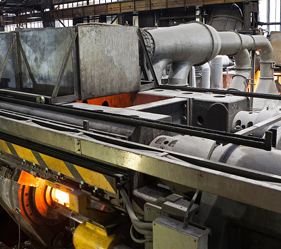 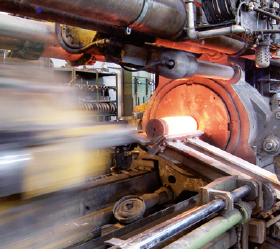 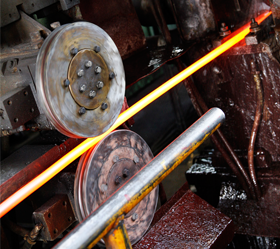 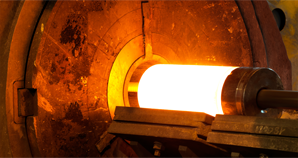 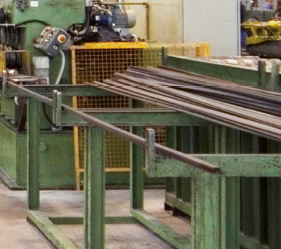 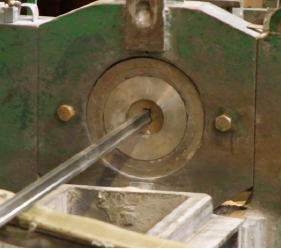 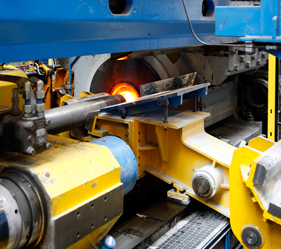 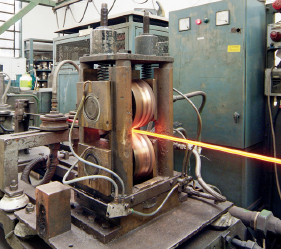 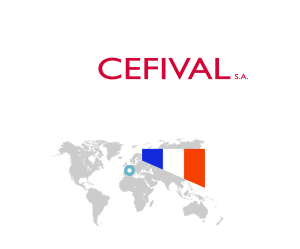 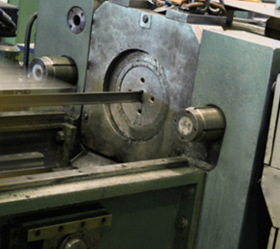 The metallurgy business is Calvi Group’s core business: over the years, Calvi Network Special Steel Profiles has achieved the position of undisputed market leader in the field of technology and in the design and manufacturing of special steel profiles based on customers’ specifications. 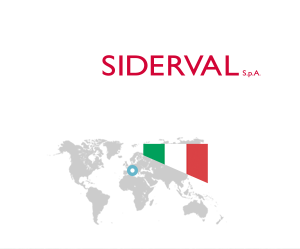 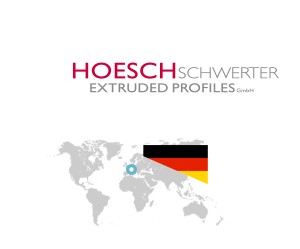 This milestone has been reached as a result of the innovative, shared and efficient use of different technologies in the fields of hot and cold rolling: extrusion, rolling and wire drawing. 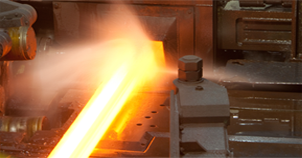 The metal forming service provided by our companies has many applications in a wide range of sectors, including: materials handling, automation and general mechanics, cars and motorcycles, defence, energy and the environment, construction and infrastructure, aerospace. 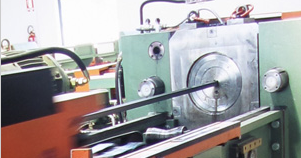 Calvi S.p.A. Fiav L. Mazzacchera S.p.A. Hoesch Schwerter Profile GmbH Rathbone Precision Metals Inc. Sipa S.p.A.